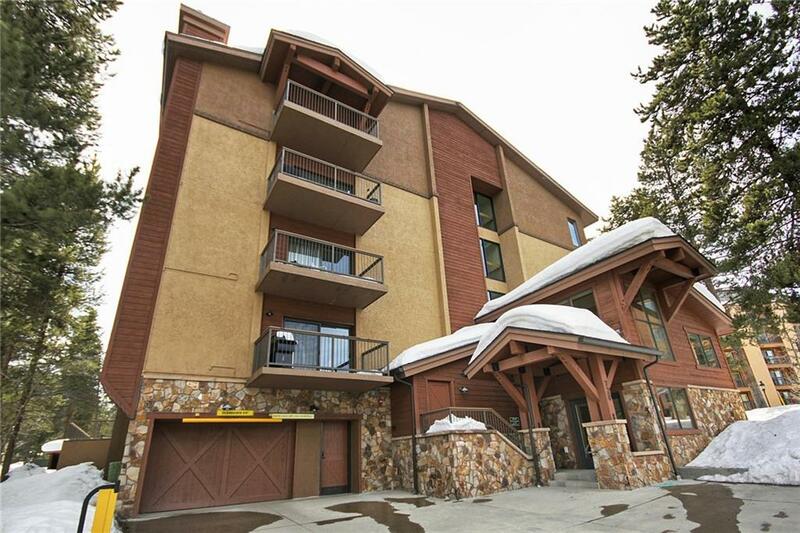 All MOUNTAINWOOD CONDO homes currently listed for sale in Breckenridge as of 04/22/2019 are shown below. You can change the search criteria at any time by pressing the 'Change Search' button below. "One of a kind property with a superb location in Breckenridge! This stylish 2 bed+bonus room condo has been tastefully renovated to perfection. Ideally situated in the building; close to laundry, ski lockers, trash chute, and elevator. Steps to the slopes and Village Square. Walk to downtown s shops & restaurants. Relax on your private, spacious patio opens to a peaceful wooded setting. Quiet, concrete building, underground parking, shuttle stop. Enjoy the Columbine pool and hot tubs."